Are you a half marathon runner? Check out our discounted prices and save money on the registration fee. Hurry up: the sooner you register, the bigger the discount! 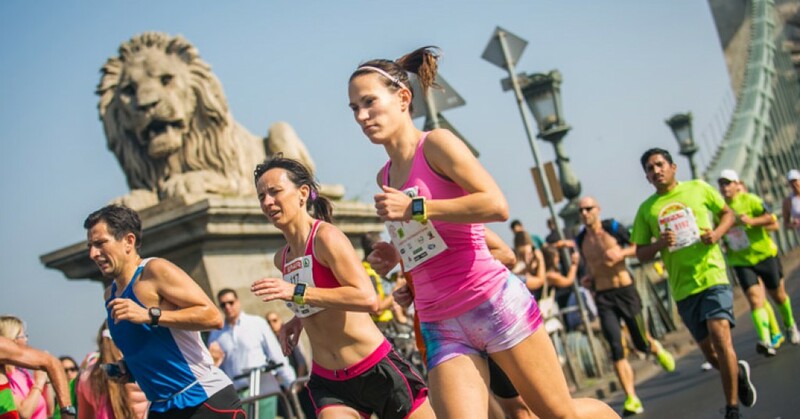 * Applicable if you have ever participated on races organised by BSI – Run In Budapest. ** For students with a valid International Student Identity Card (ISIC). The card has to be valid on the day of the race and must be shown upon bib pick-up. Discount does not apply for on-site registration. Click here for acceptable ISIC cards. *** CEE countries: Albania, Bosnia-Herzegovina, Belarus, Bulgaria, Croatia, Czech Republic, Estonia, Latvia, Lithuania, Macedonia, Moldova, Montenegro, Poland, Romania, Serbia, Slovakia, Slovenia, Ukraine. Members of running clubs from the above countries are eligible for the discounted entry fee. Proof of membership must be presented upon bib pick-up. Discount does not apply for on-site registration.